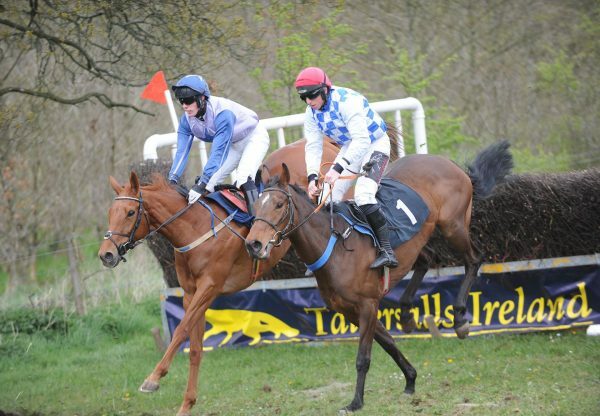 Sunday saw An Fraoch Mor (6g Mahler - Fugal Maid, by Winged Love) improve on a promising hurdle debut to win the two mile maiden hurdle at Wexford for Ross O’Sullivan. 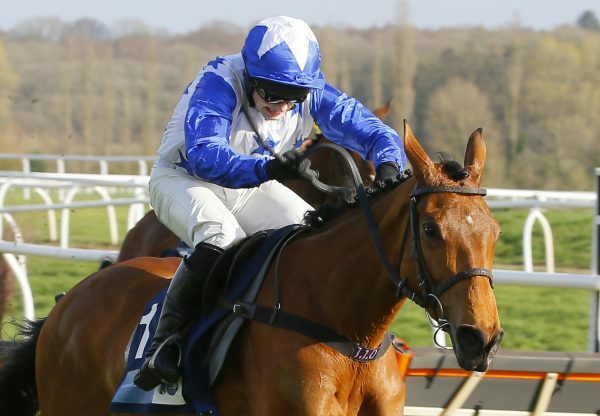 Racing over two miles on ground described as soft-to-heavy, the market leader sat in midfield for much of the way, improving into third with four flights left to jump and led before the second last. 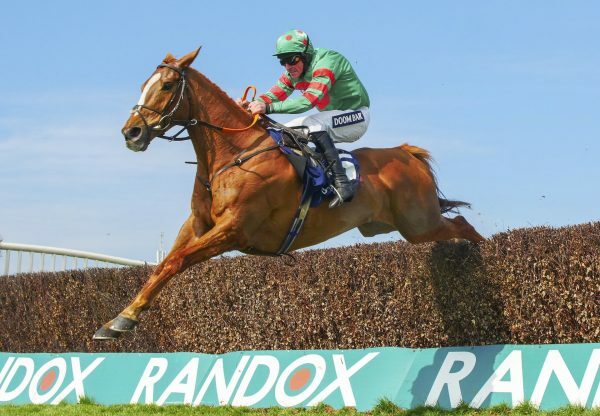 Staying on well on the run-in, he held off a challenge by the Willie Mullins representative Stones And Roses to win by a length and three quarters. 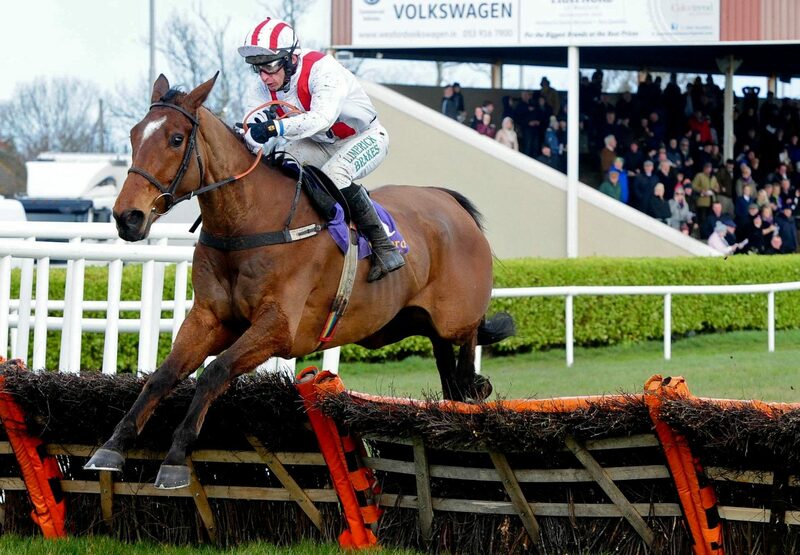 "He's a lovely staying horse - a real three mile chaser down the road.” trainer, Ross O'Sullivan. Owned by TJ Ward, An Fraoch Mor was bred by Robert McCarthy of the Beeches Stud, where his sire stands for €5,500 this season. Over at Ballyragget point-to-point, meanwhile, the Sam Curling-trained Aloneamongmillions (6g Mahler - Rathturtin Brief, by Saddlers’ Hall) justified strong market support on debut. Pa King rode the winner to complete a double on the day, scoring by a comfortable four lengths as Kildrum (Milan) took second, having been placed four times previously. Owned by Tessa Foreman and bred by Denis Cummins, Aloneamongmillions comes from the family of Gaye Brief.